We’re looking for talented and passionate people! 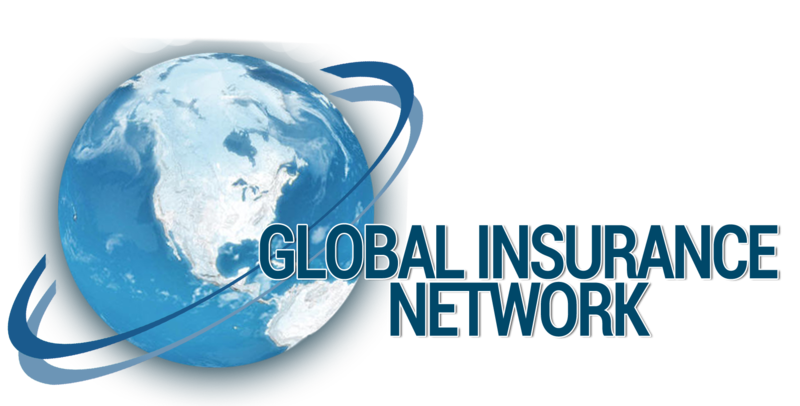 At Global Insurance Network, you will work with the state of Florida’s most talented insurance industry experts to help shape the future of the trade industry. When you join our team, you’ll join a diverse, inclusive environment where you are welcomed, engaged and challenged. Find out who you can become in our organization.